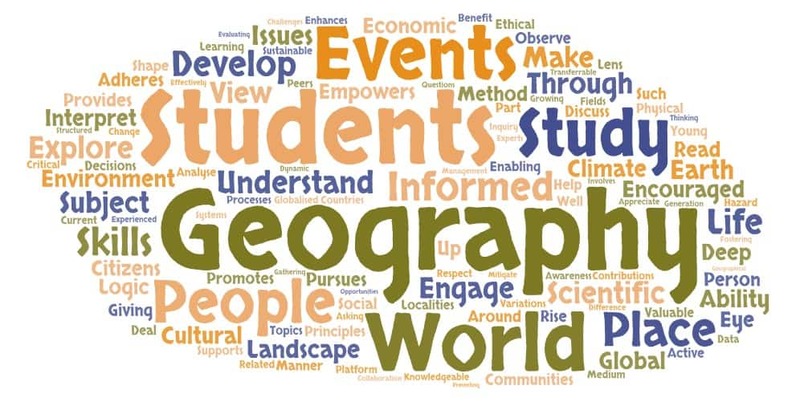 The study of Junior Cycle Geography enables students to become geographically literate. It stimulates curiosity, creating opportunities for students to read, analyse, synthesise and communicate about their immediate environment and wider world. 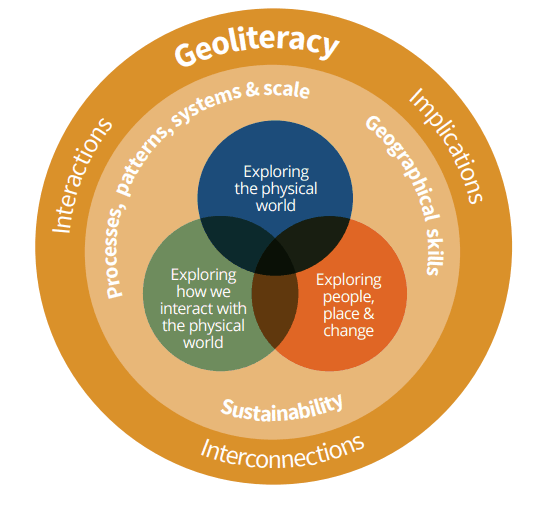 It develops knowledge, skills, values and behaviours that allow students to explore the physical world, human activities, how we interact with our world and to recognise the interconnections between systems. This strand focuses on facilitating students’ understanding of how people interact with the physical world and the implications this might have for their lives. Students explore how we depend on, adapt, and change the physical world. Students apply their knowledge and skills to explain how we interact with our physical world for economic purposes, as well as how we adapt to physical phenomena. with topics while exploring interrelationships and the implications those topics might have for their lives. They apply their knowledge and skills to explain settlement patterns, urbanisation, demographics, and human development. will comprise two Classroom-Based Assessments: Geography in the news; and My geography. Assessment Task is specified by the NCCA. At the end of a three-week period students will report on their inquiry, based on a recent media source, relating to a geographical event. Reports which may be presented in a wide range of formats. Students will, over a three-week period, investigate geographical aspects in a local area. "The study of geography is about more than just memorizing places on a map. It's about understanding the complexity of our world, appreciating the diversity of cultures that exists across continents. And in the end, it's about using all that knowledge to help bridge divides and bring people together."